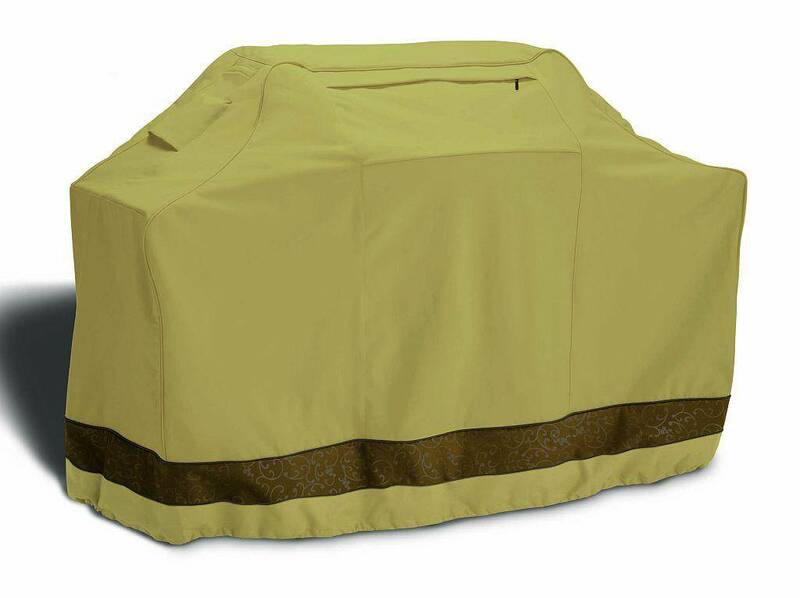 The new Veranda Elite Patio X-Large Cart BBQ Cover comes in a new fabric and updated colors that coordinate with your existing Veranda Covers. All of the Veranda Elite protective covers are manufactured and tested so that they adhere to the strictest quality standards and ensure years of satisfaction and long lasting use. The most important thing to remember when purchasing a Protective Cover is that it must be water resistant and UV treated so that your cover can withstand harsh winter weather. 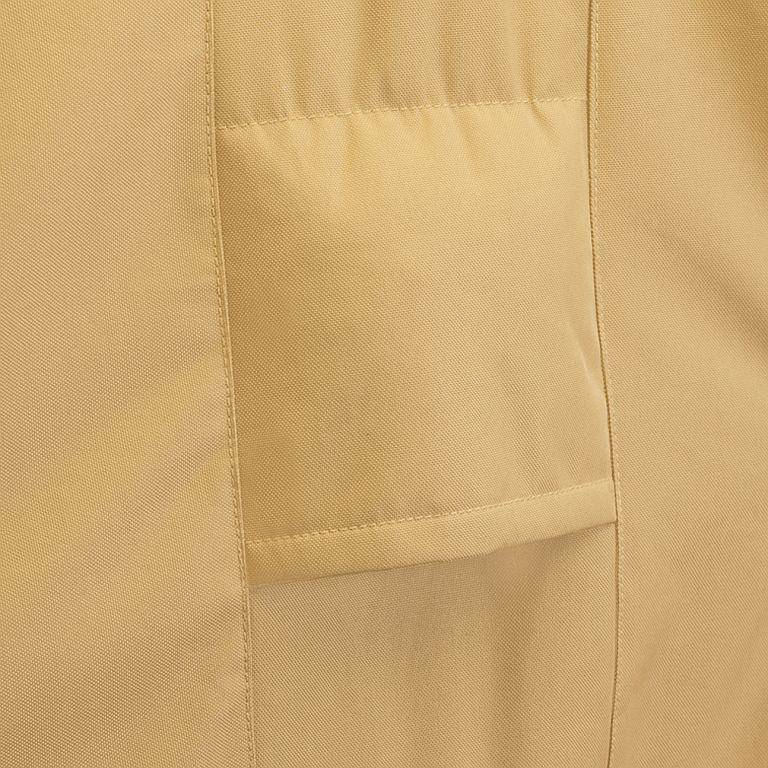 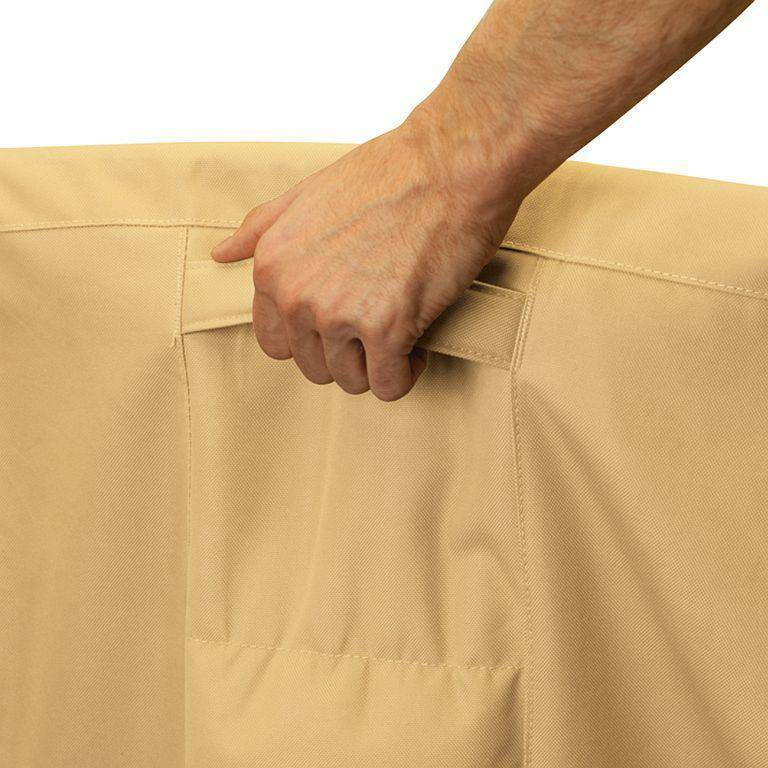 Performance features include Gardelle protective fabric system with an elegant fabric top and a protective water repellent and resistant PVC under-coating that protects from rain, snow, sun and dirt and this material will not crack in cold weather. 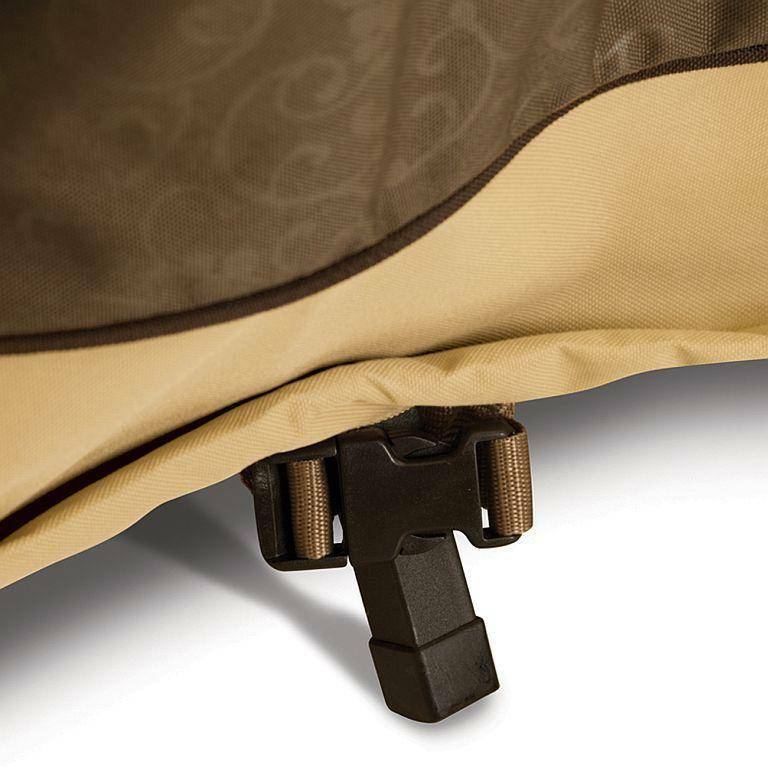 Air Vents reduce inside condensation and wind lofting so you don't lose your cover on those brisk, windy days. Click-close straps snap over legs of your furniture or grill to help keep your cover in place and the elastic cord in the hem provides for a fast and custom like fit. Easy to clean these covers do not stain, soil, soak, or deteriorate. 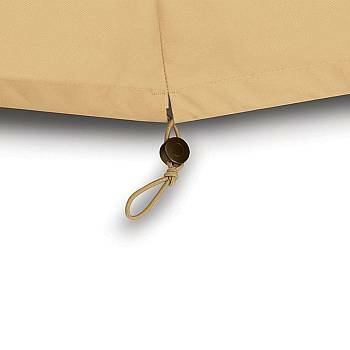 Veranda Elite protective covers are easy to maintain and keep clean. 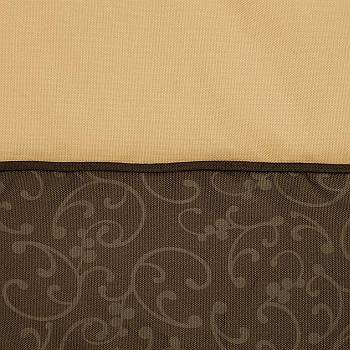 All Veranda Elite protective covers come in a beautiful neutral Clay and Bark color combination with a wrought iron texture that will add a touch of class to any outdoor décor. 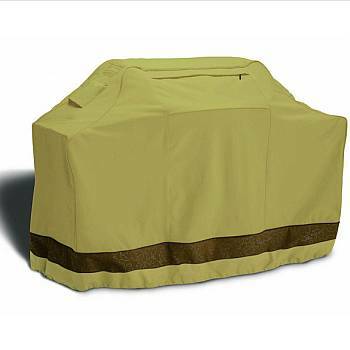 Veranda protective covers are made to withstand all weather conditions and protect your outdoor patio furniture and patio accessories successfully for many years. 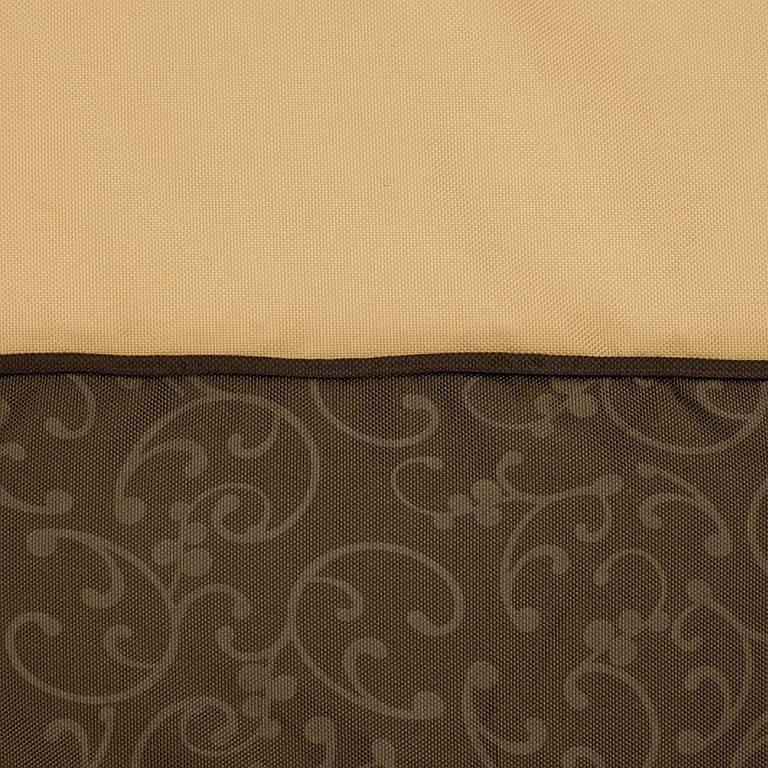 Veranda Elite covers come with a 3 year warranty.